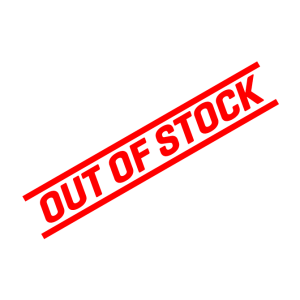 Please call for information: +1 786-510-4176. 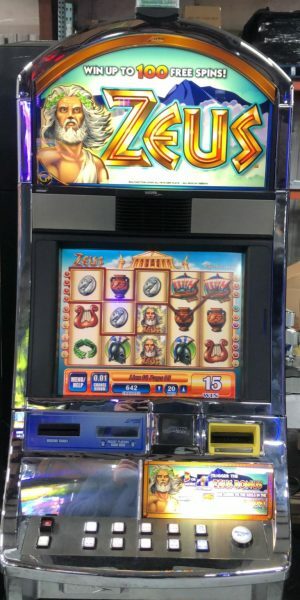 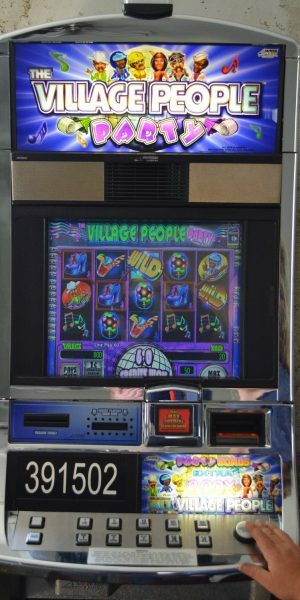 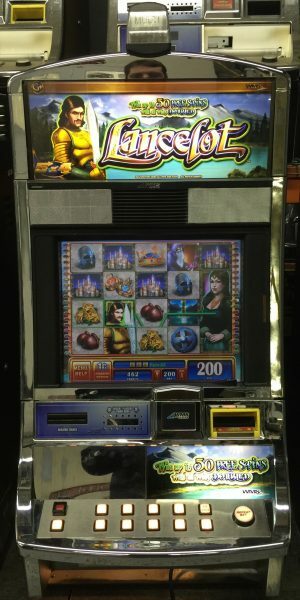 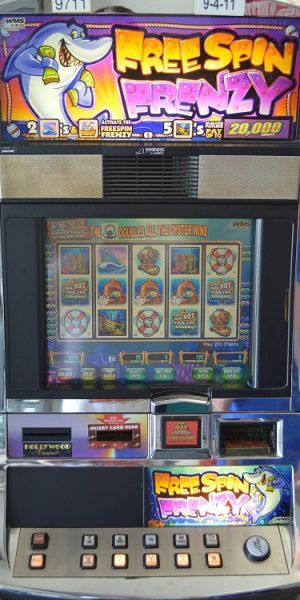 WMS Blade BB3 slot machine for sale. 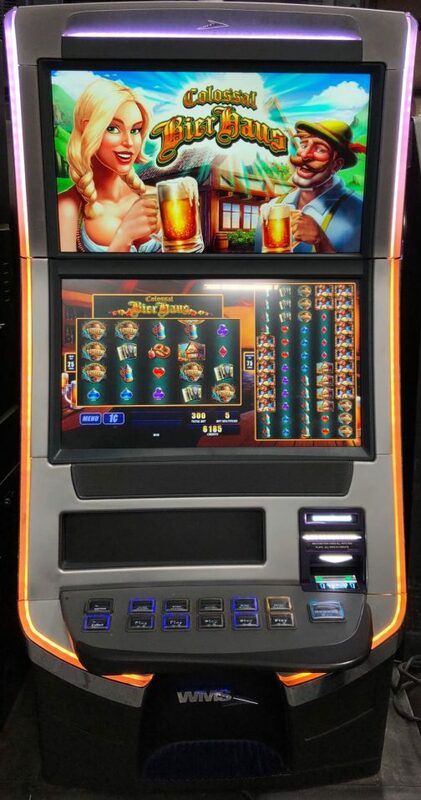 We sell premium gaming equipment for your home and casino. 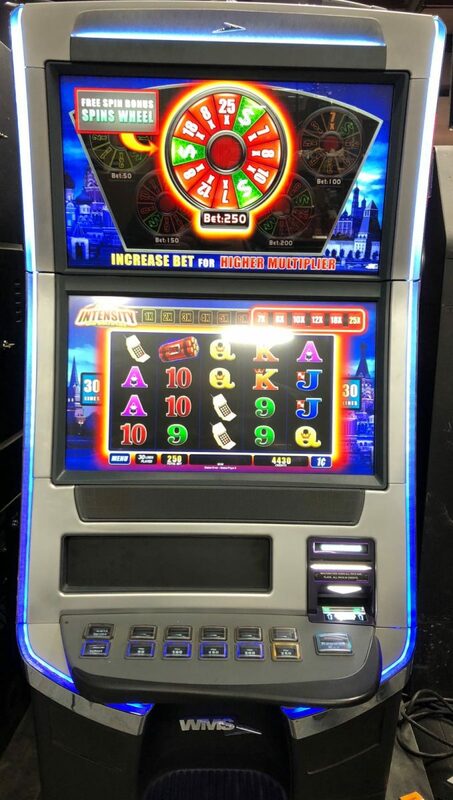 For more information, call +1 786-510-4176.